Nineteen Rampants and three adults traveled all over Europe for 21 days this summer. They visited Greece, Italy, Paris, England, Turkey, Switzerland, France and many Greek islands on a cruise. The New Year brings along lots of new changes in the world of television. Although TV viewership has recently gone down the drain because of Netflix and other streaming sites, 2014 looks like it might just have what it takes to bring TV back to the top. Or at least closer to the top. Close your eyes, and turn up the volume on this new album. Forget everything that’s been on your mind today, or yesterday, or for the past week. It’s been said that music heals the soul, and Bastille has just the right medicine for you. 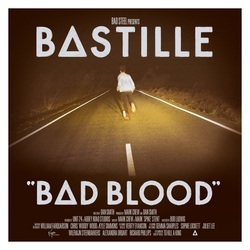 September third was the release of Bastille’s first full length album “Bad Blood.” Bastille, a band heralding from the UK, has created one of the best alternative albums ever made. “Bad Blood” is one of those albums that can be played on repeat for hours without skipping any songs. Ms. Wendy says this about five hundred times a day. Except this summer, it wasn’t Ms. Wendy answering phones. Little known fact: Ms. Wendy actually takes the summer off. Picture that: the front office without Ms. Wendy…shocking, right? So, if Ms. Wendy wasn’t there, who was answering the phones? For a couple of weeks in August, it was me -- and it wasn’t pretty. OPEN HOUSE - - Students attempting to buy a parking pass are left in a line that created the feeling of both waiting in a stagnant DMV sitting area and waiting to ride a crowded theme park attraction on a scorching July afternoon, all at the same time. This year students are able to experience a new sport at Rose. It took a while to get started, but the new athletes are excited to try diving at Rose. 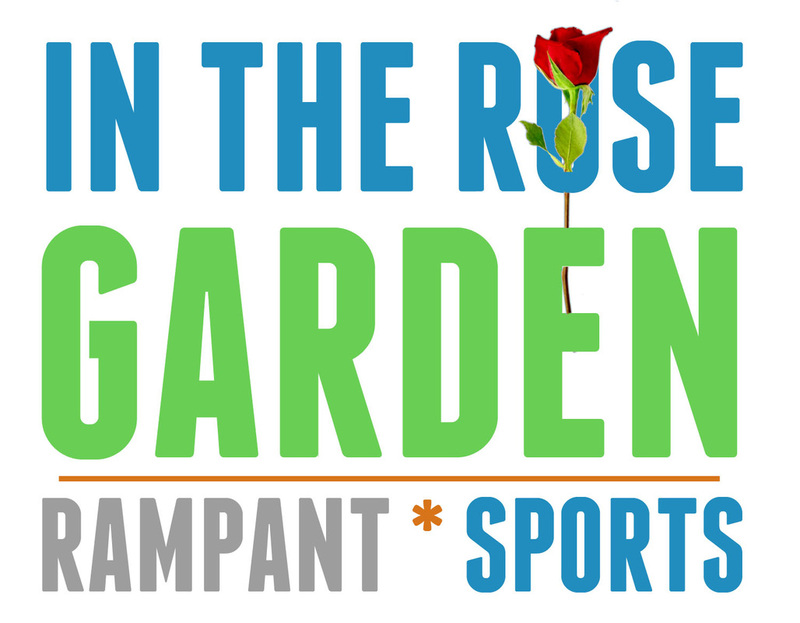 Basketball season has finally arrived for Rose, and players on the men’s team are prepared to take on the challenge of stepping up in the place of key players that were lost last year. Five football players were missing for the first two games of the season due to their commitment to football and the team’s run in the playoffs making it to the semi-finals. The basketball team, while missing the football players, has been forced to start their season with a fraction of the team missing. The football team had a struggle after their in-season loss against Conley. However, they came back in the postseason with three huge wins against Pine Forest, Hoggard and their long time rival Conley, followed by a loss to Scotland High School in the semi-finals.